Altrusian Moon Vol. 2 Out Now! Now available! 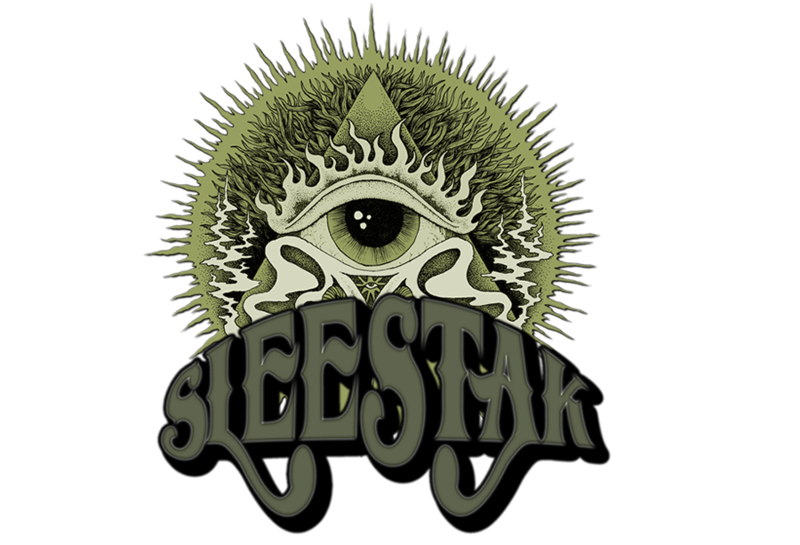 The new Sleestak album Altrusian Moon Vol. 2. It's another incredible collection of lo-fi doomy psychedelic basement explorations inspired by the obscure underground rock n' roll jam sessions of the 60's and 70's. Sorrow Eternal - metal album reviews, interviews and podcasts. ADDIO BLOG, LA III ERA DI ARISTOCRAZIA WEBZINE È GIUNTA!